Welcome to Marcantonio Dentistry! 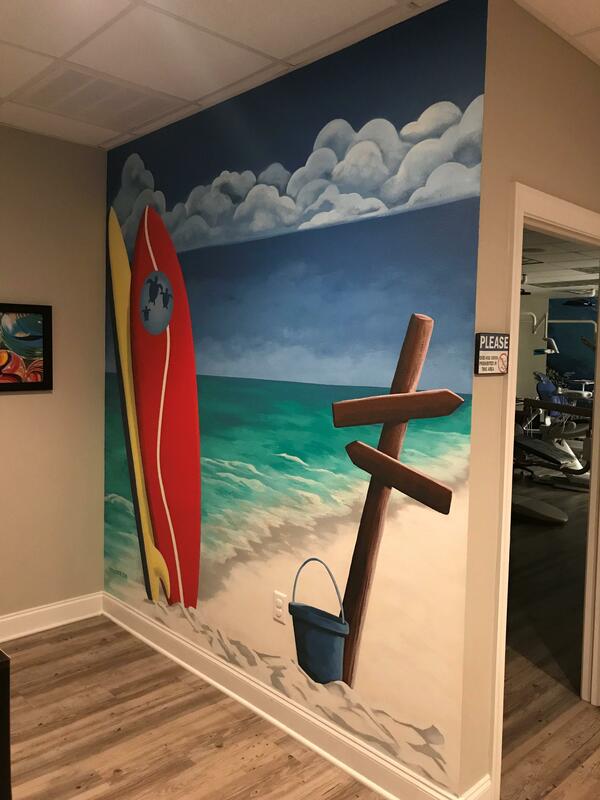 The purpose of our practice is to provide our patients with the best possible dental health care and to do so in a fun and relaxing environment that provides a special experience for all our patients. Communication with our patients is extremely important. We encourage and teach good dental hygiene habits and nutritional choices. Our practice philosophy is based on dental prevention through education and early treatment. Our patients are our family: we welcome infants, toddlers, adolescents and special needs patients. Niceville, Florida Pediatric Dentists at Marcantonio Dentistry are dedicated to Pediatric Dentistry for children that includes Pediatric Dental Cleanings, Exams, X-rays, Fluoride, Sealants and more.